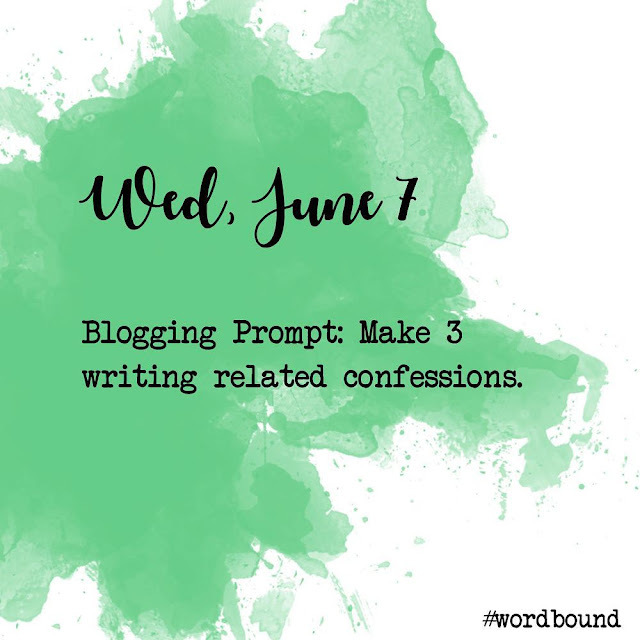 Wordbound is a weekly writing prompt, run by fellow writer, YouTuber, cosplayer, and blogger, Kristina Horner. Every week the exercises are posted to Twitter and Instagram for anyone who wants to take part in the challenge. I'll admit, making writing a priority has not been easy. (Probably due to a combination of my mental health and my multipotentiality.) Last week, however, a blog prompt was posted to Wordbound which I'm hoping is the inspiration I need. 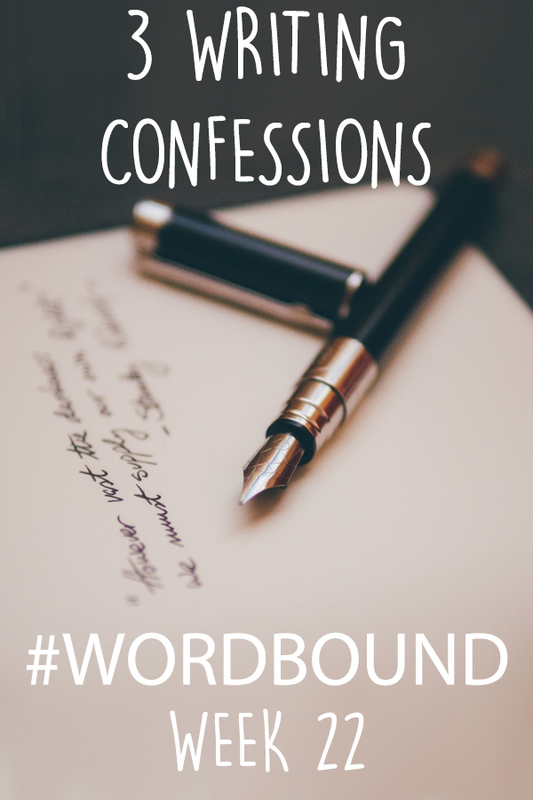 So what are my 3 writing confessions, you ask? #1. I don't share my fiction. 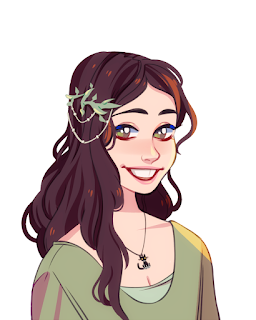 When I was in my teens I wrote much more and I wrote with friends and wrote for class (creative writing was the best time I had in English class!) I didn't post any of it online though. (Not even my Cats fanfiction.) In my 20s and 30s, I blog publically online but I don't really let others read my fiction. I've only shared my first NaNoWriMo novel (with maybe two people) and no one's read the other three. I wonder if that's because I don't think I'm good enough or because I really like what I write and I don't want to hear any of the criticisms. Am I aspiring to something and I want to get better or is writing just for me and the quality of it doesn't matter? I'm not sure I know, and that leads me to the second confession. #2. I'm wishy-washy with my goals. It's true, I once proclaimed that I wanted to be a published author...when I was a child. I had just read the first book in the vampire series, 'In the Forests of the Night' by Amelia Atwater-Rhodes. She wrote that at age 13...and I was 13. I could do this, couldn't I? Was I already too late? I'll just keep writing. If I had just stuck with that goal and not gotten 'distracted' by film and costume design (and many other interests) then I'd be a lot further along than I am. But I didn't stick to that goal, I'm a multipotentialite and sticking to one goal is not something I do very well. Some days I think I'm finally gonna get serious about writing and other days I swear that it's just a hobby. Honestly, I'm really not sure what my goals are when it comes to writing...and I don't like that. #3. I hold back so as not to 'use up' my best ideas.